Fit out your kitchen and utility room with our range of kitchen appliances. Packed with the latest features all our kitchen appliances can be delivered to you free of charge. We’ll even unpack it and take away the packaging. With our low prices and finance available there has never been a better time to upgrade your kitchen. Are you looking for a new washing machine? We tell you the things you should be looking for when you decide to replace your old appliance. Capacity, spin speed and energy rating are just some of the topics we cover in this handy buyers guide. 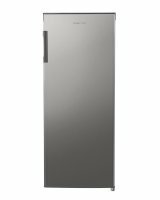 Are you looking at buying a new fridge freezer? We tell you the things you should be looking for when you decide to replace your old appliance. Type, features and energy rating are just some of the topics we cover in this handy buyers guide. Auto keep-warm means your dish is ready when you are. Whether you’re moving into a new place or upgrading your current kitchen we have all the home appliances you need. Many of us enjoy cooking but the Ebuyer range of cookers, hobs and microwaves make it even more fun. Whip up a quick meal after work, prepare a family feast or host a dinner party. Whoever you’re catering for one of our cookers will be ideal for you. 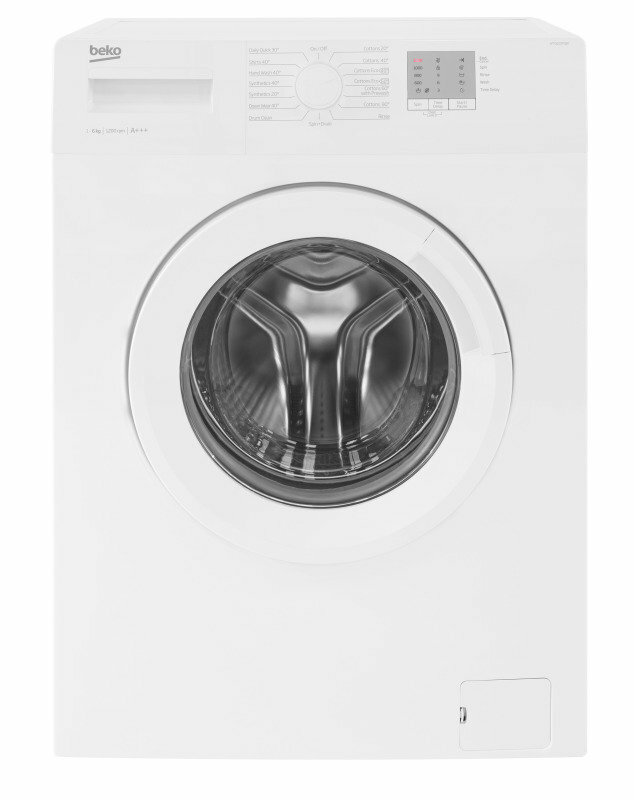 Laundry will no longer be a chore with our exciting range of washing machines and tumble dryers. 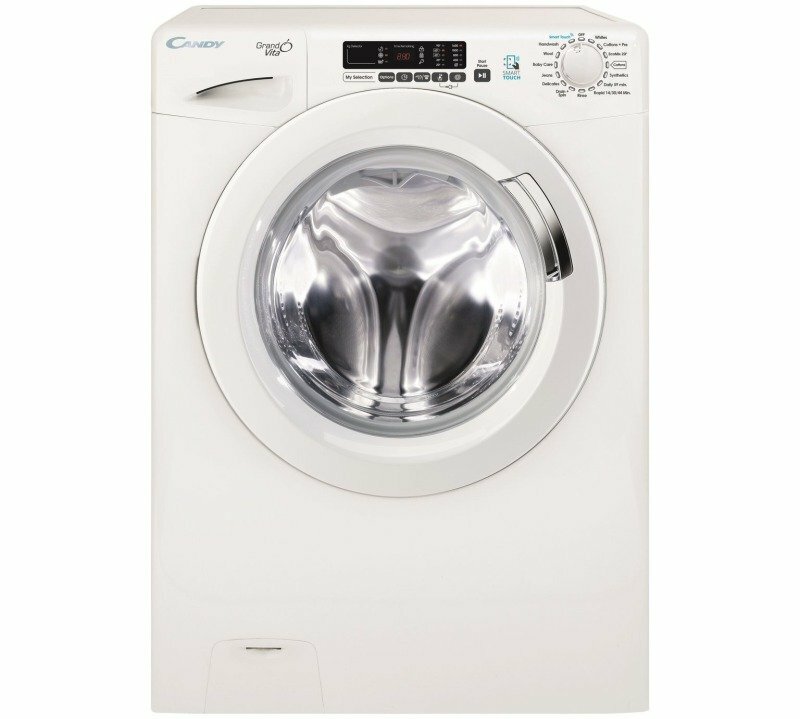 Whether you’re washing for a family or there’s just yourself in the household we have the perfect washing machine for you. 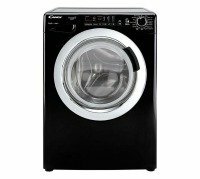 Or chose from our range of tumble dryers to take the hassle out of drying day. You’ll no longer have to check the weather forecast before doing the washing. 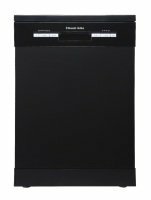 No one enjoys doing the pots so why not treat yourself to a brand new dishwasher? Choose from the great models we have on offer and you won’t have to look at a dishcloth again. 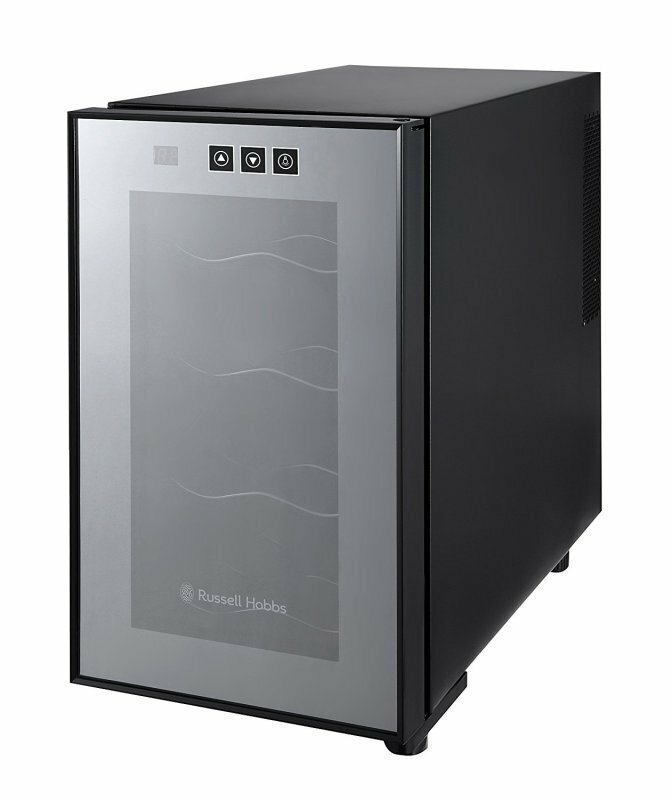 Our refrigeration appliances feature the latest technology. 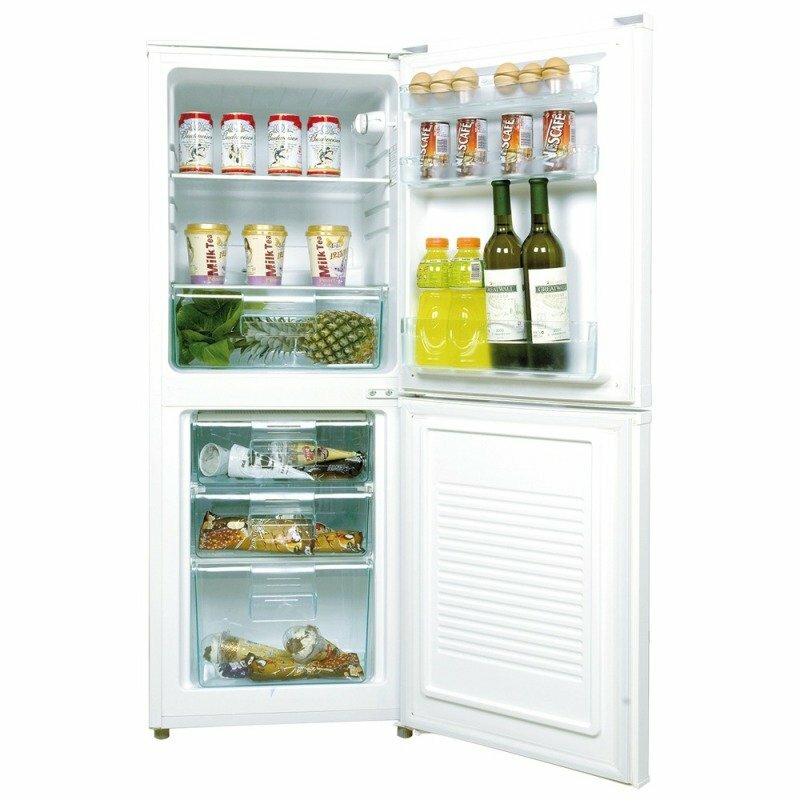 Whether you choose a fridge, freezer or fridge freezer your appliance will be energy efficient with all the features you need to keep food and drink cool and fresh. 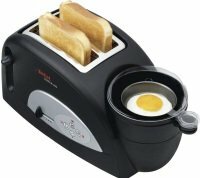 Complete your kitchen with our huge range of small appliances. 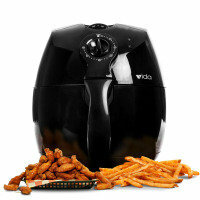 Find the kettle, iron or fryer you need. But don’t forget the coffee maker, blender or slow cooker. 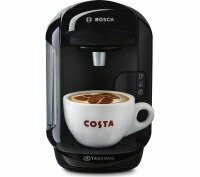 Whatever you’re looking for you’ll find it in Ebuyer’s great range of home appliances.